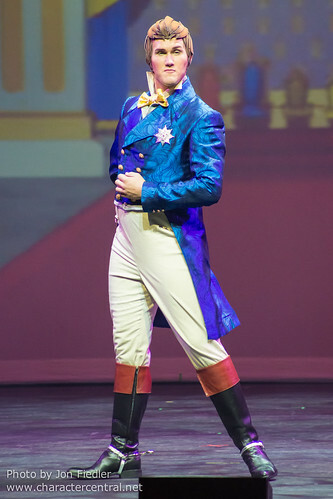 King Roland the Second only currently appears in Disney Junior Live! shows that tour areas around the US. He does not greet guests.